If your middle schooler is bringing home 7th grade math worksheets and having trouble with them, you may find yourself wondering how you can help. In seventh grade, the math concepts become increasingly complex, leaving some students, and their parents, scratching their heads. Here are some tips to help you and your child excel with those worksheets. Reasoning mathematically – Students should be able to understand math, not just compute problems. You can expect to see 7th grade math worksheets asking for explanations along with the right answers. Number sense – Fractions, decimals, graphing, negative numbers, percents and of course the basic operations are all things your child should have a good grasp of, and these will show up on the worksheets as the teacher pushes number sense beyond these elementary concepts. 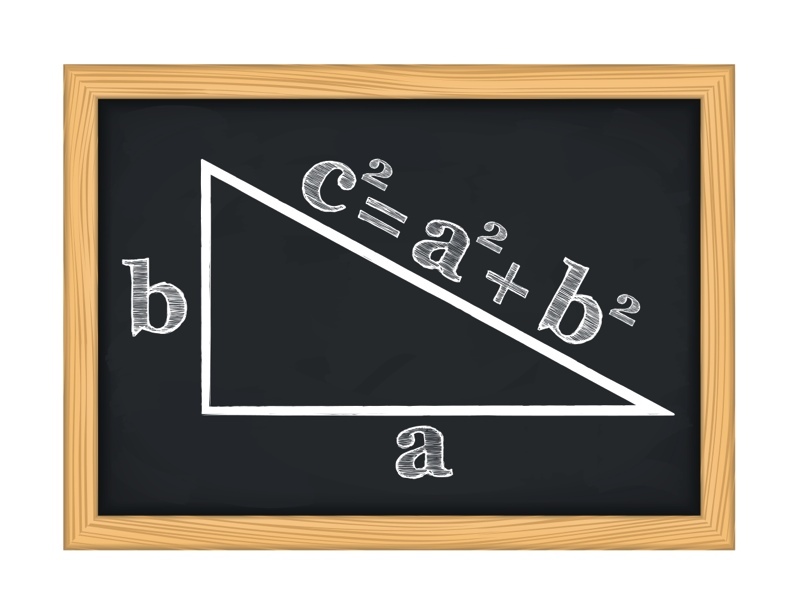 More advanced geometry – Geometry concepts go beyond basic measurements and into finding volume and area of more complex shapes, working with the Pythagorean theorem and converting between measurements. Probability, data and statistics – These skills are often built into practice with graphing on the worksheets your child brings home. Now that you understand the basic concepts covered by 7th grade math worksheets, start looking for real-world examples to practice with. Are you doing a building project? Have your child help with the measuring and figuring. Is statistics part of the worksheets coming home? Plot and graph data you come across together, like the amount of time spent on homework. The more real-world applications you can find for your child to practice with, the better your child’s number sense and mathematical reasoning will be. If your child is struggling with 7th grade math worksheets, chances are that there is a missing understanding of basic number sense and operations problems. If your child is struggling with understanding the number line, addition, subtraction, multiplication or division, or any other math concept mastered at an earlier time, then you will need to supplement the current instruction to help make up what is missing. If your child is really struggling, consider supplementing with some tutoring. Going to the tutoring center can be a hassle, particularly in the middle school grades when your child is already quite busy and the schedule fills quickly. Instead, consider Thinkster, the tablet-based math learning program can be used at your convenience to supplement what your child is learning at school and make those 7th grade math worksheets easier to tackle. If your 7th grader is bringing 7th grade math worksheets at home and having trouble solving them, here's how you can help.